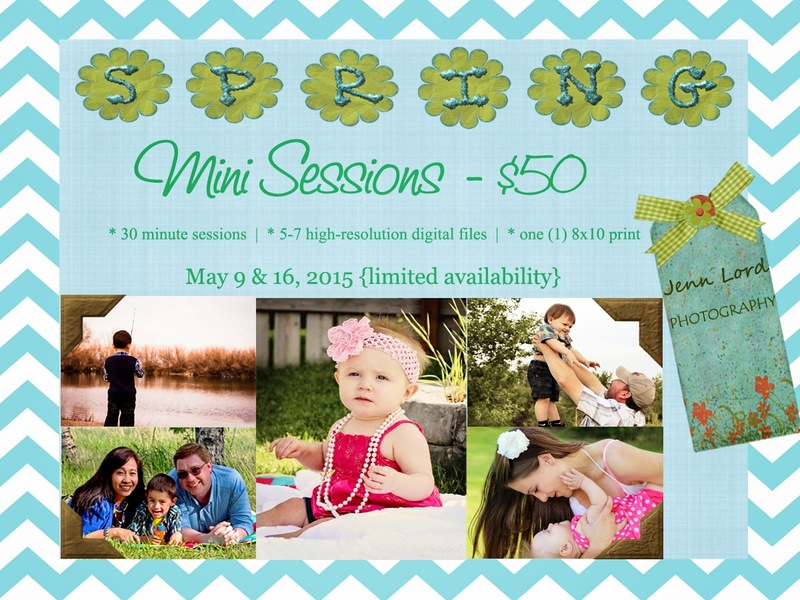 My Sweet Haven: Photography Flyers. Mini-session with my little boy. As some of you may have known, I have developed an interest in photography since last year. Like many people, I consider myself a self-taught "photographer". I use the word photographer very loosely for I know I have still so much things to learn when it comes to this art. I can't help but be very proud of myself though of the things that I have learned and how far I have come after just a year of thorough Youtube watching and immersing in any tutorials and books I could take my hands on. A year ago, I absolutely know nothing about shooting outside of "Auto" mode. I wasn't even interested in DSLRs back then because I thought they are very intimidating and only the professionals should have them. But something in me sparked my interest in learning about DSLR when my 3-year old boy then accidentally dropped my cheapo Canon point and shoot during our family Christmas picture taking, lol! I vowed I would do everything in my power to learn the basics of photography before even considering which DSLR to buy first. And I did! After 3 months of constant reading and watching videos, I thought I am ready to get my hands dirty. Hubby bought me a Canon T3i. Eventually we upgraded lenses and some accessories. The rest they say is history. I mean I don't claim to be a great one but I think I did good considering the circumstances. Now a little over a year after, I've realized that I wanted to concentrate on Portrait Photography. I have done free sessions for friends and because I am ambitious, lol! I thought I would like to slowly build my name out there as a portrait photographer in our town, lol! Seriously though, I am currently building my portfolio hoping to get more experience. I thought I'd start low and cheap as I build up my clientele at the same time hone my skills and artistry. I am really excited on this one. 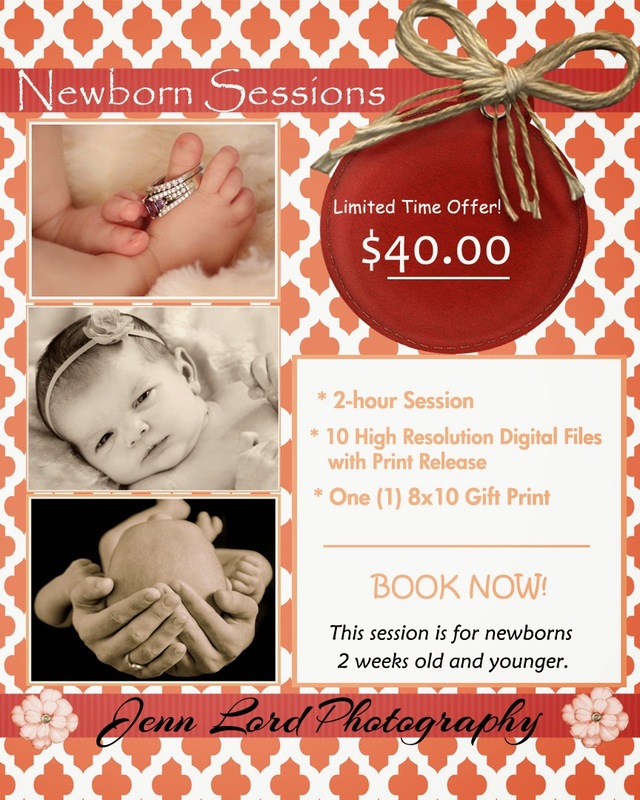 I have made a few bookings already and I just can't wait to photograph babies and families this year. So I have designed some flyers as part of my marketing strategy for this year. Hopefully this would have a great turn-out! You have come a long way sistah. Glad to see you blog once in a while.